If you’ve got a craving for speed this summer, College Station Ford should be your first destination. 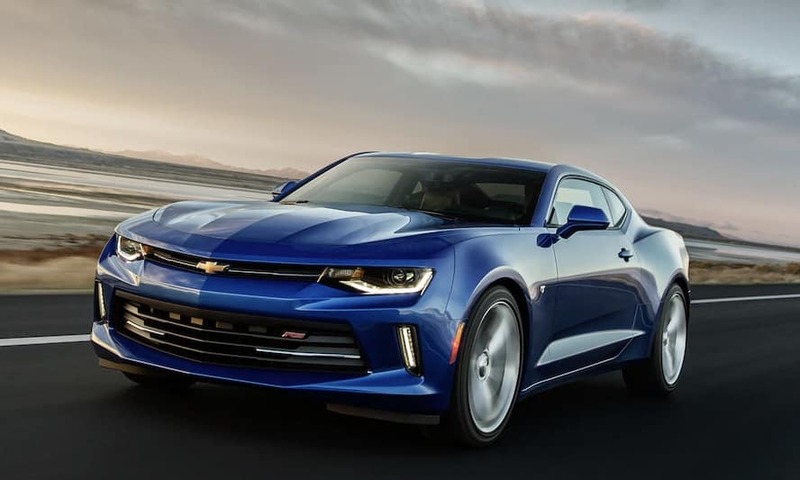 Today we will be comparing the advantages and drawbacks of the new 2018 Ford Mustang and the 2018 Chevrolet Camaro. To start things off take a look at the powerful base 2.3L ecoboost engine on the 2018 Mustang. It draws an impressive 310 horsepower, compared to only 275 horsepower from the Camaro’s base 2.0L Turbo engine. The 2018 Mustang’s base engine is also faster than Camaro’s when going zero to sixty. The choice is clear when you also factor in the Mustang’s lower starting price. Let’s check out the cockpits available for the 2018 Mustang and the 20018 Camaro. 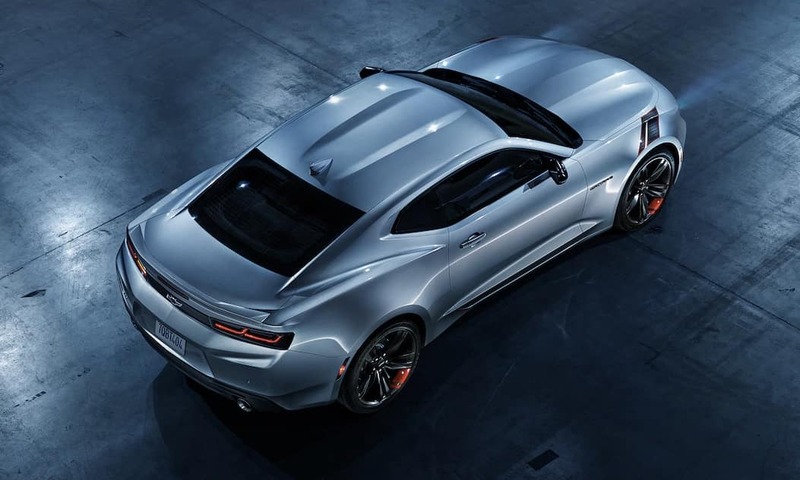 Note that at the base trims, the 2018 Camaro comes with a 6-speed automatic while the 2018 Mustang includes a 6-speed manual transmission. Camaro includes an 8-way power adjustable driver’s seat compared to just a 6-way for the Mustang. Camaro also has a substantially larger 7-inch dashboard touch screen, and standard automatic climate control. 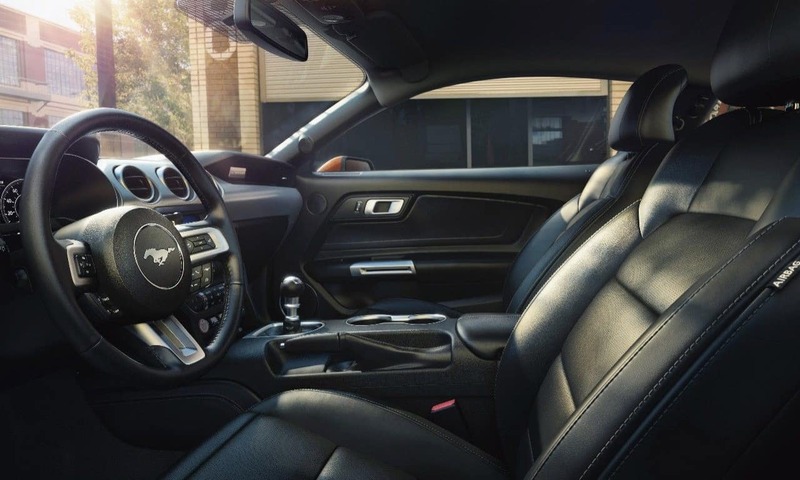 Auto climate control is just an available option for the Mustang. We have to give this one to the Camaro. Stepping outside for a moment we can appreciate the exterior design of the 2018 Camaro and the 2018 Mustang. These sport-inspired designs are a feast for the eyes. Both cars feature undercarriage architecture and exterior design that’s intended to reduce drag and increase overall performance. As for driver assistive technology, we prefer the Mustang. 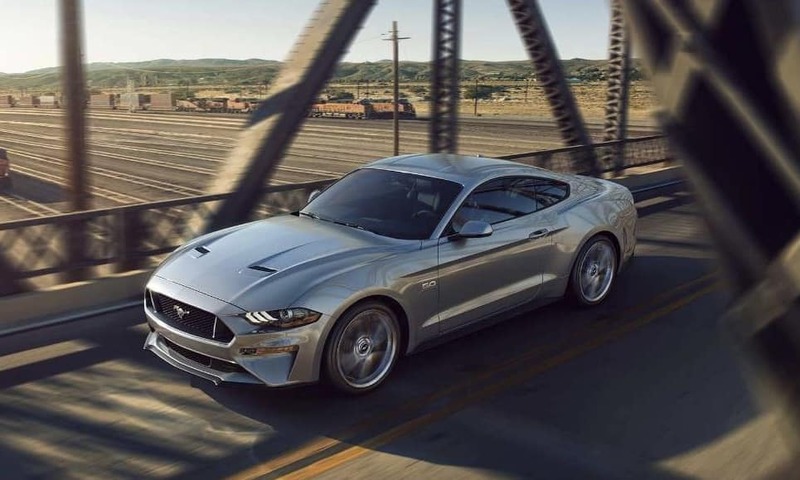 The Mustang’s robust available pre-collision system, lane-keeping assist, and blind spot alert information system with cross traffic alert inspire true peace of mind on the road. Ford knows muscle car enthusiasts adore customizing their rides. That’s why Ford always puts out an impressive number of package trims for the Mustang, and 2018 was no exception. 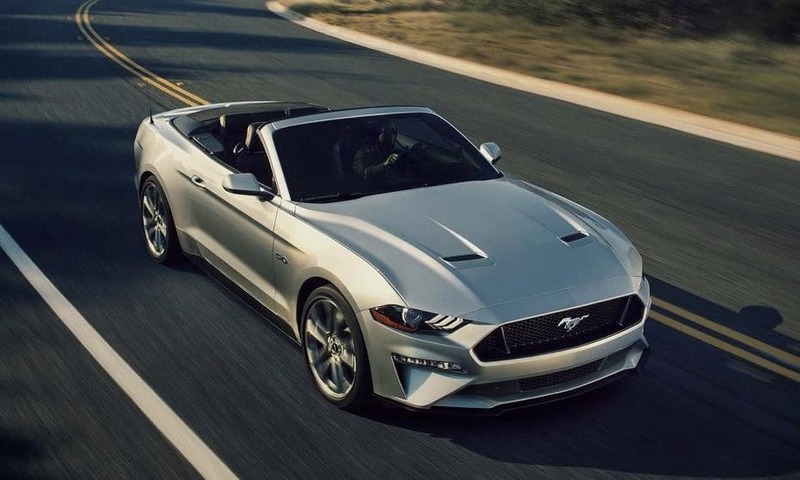 Choose from one of the nine capable Mustang trims, like the Fastback, Premium Fastback, Convertible, GT Fastback, Premium Convertible, GT Premium Fastback, or GT Premium Convertible variations. The legendary Shelby is also back with the Shelby GT350 and Shelby GT350R models. Take the GT Fastback model for instance, it comes with a stunning V8 engine, track apps, and gloss ebony black wheels. GT Fastback is astoundingly nimble on the road or at the track. 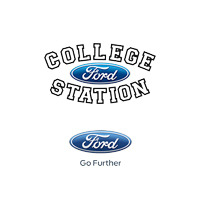 College Station Ford serves people from all over Texas, including Bryan, Navasota, Hearne, and Huntsville. 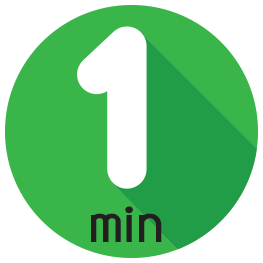 College Station Ford prides itself on customer service, and we would like nothing more than to prove that to you in person. While you’re at our convenient dealership location, be sure to ask about our flexible dealer financing options and current specials. The 2018 Mustang is for sale now at College Station Ford with a starting price of just $25,680. Save a date to test a Mustang out for yourself with an invigorating test drive.